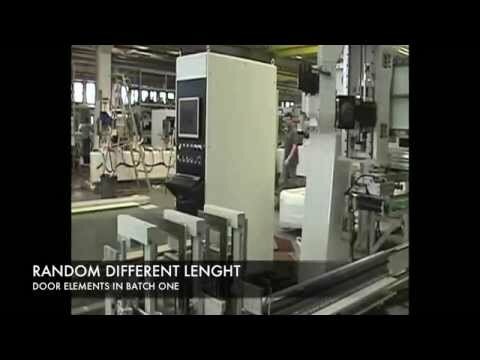 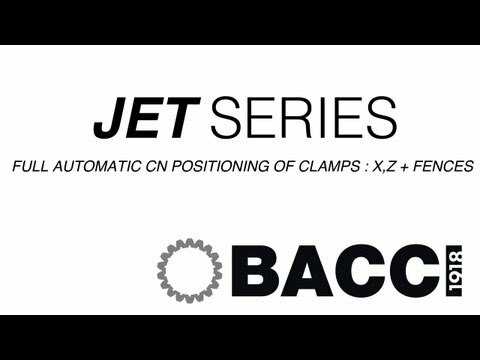 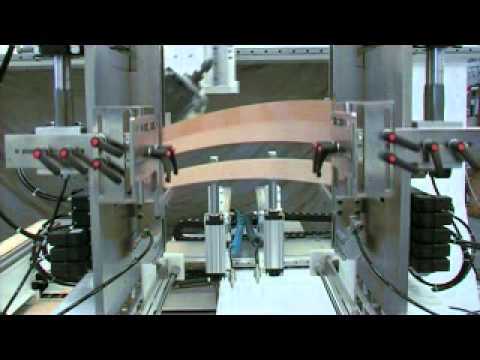 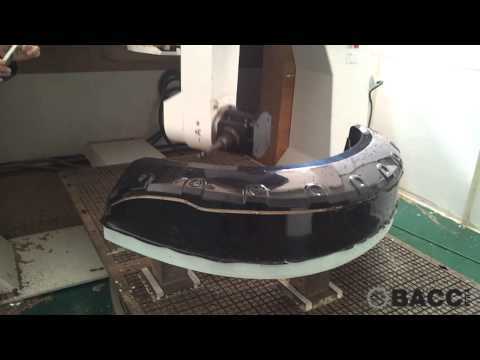 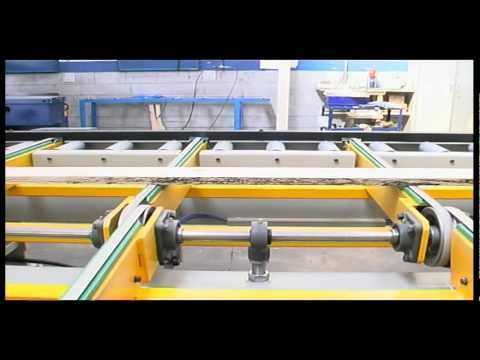 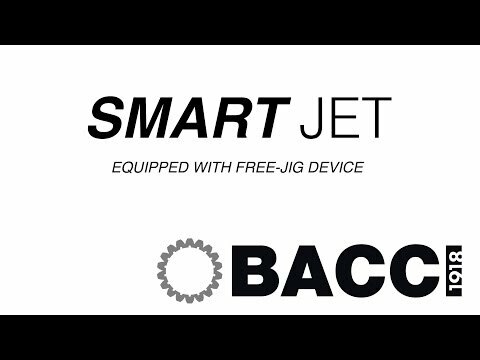 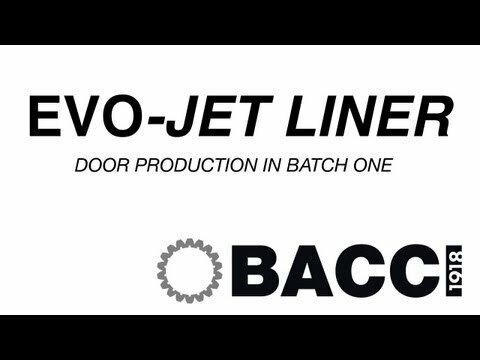 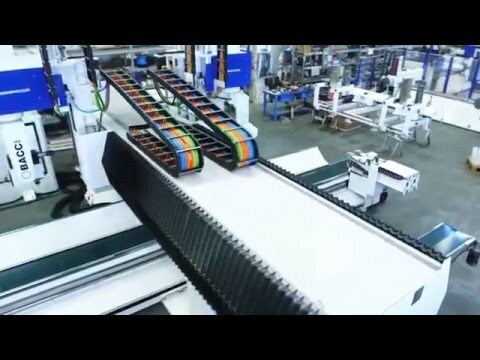 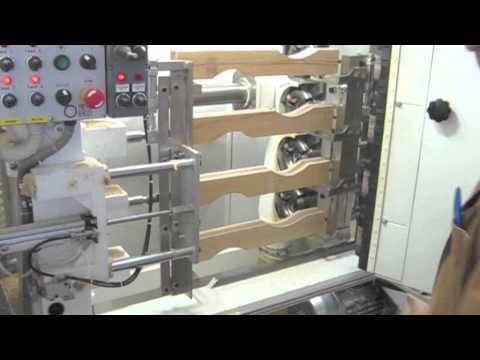 BACCI - EVOJET LINER - Doors production in Batch One! 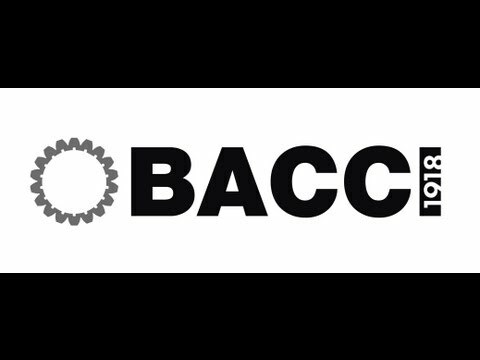 By Bacci! 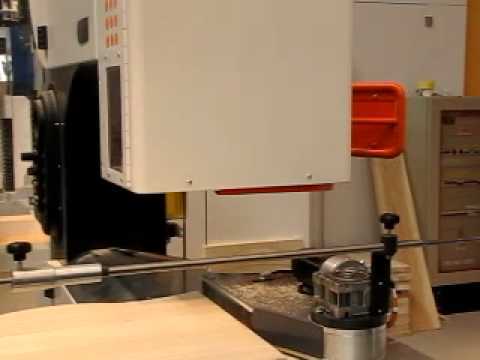 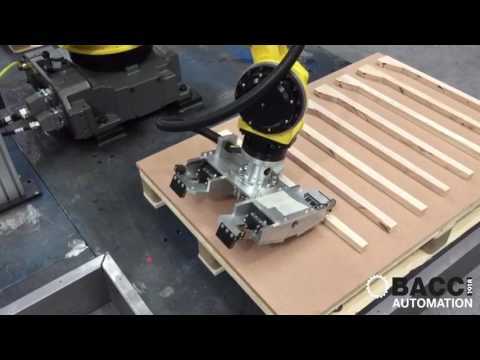 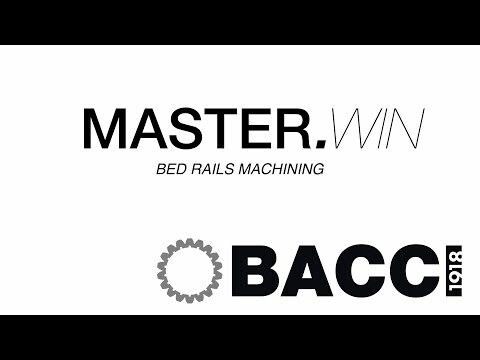 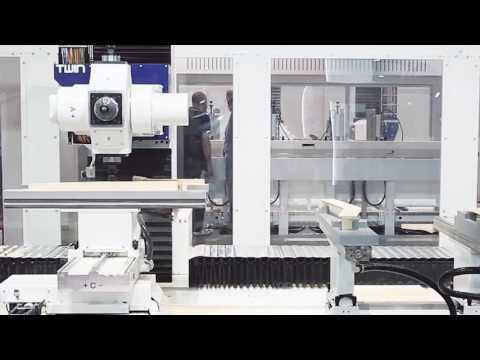 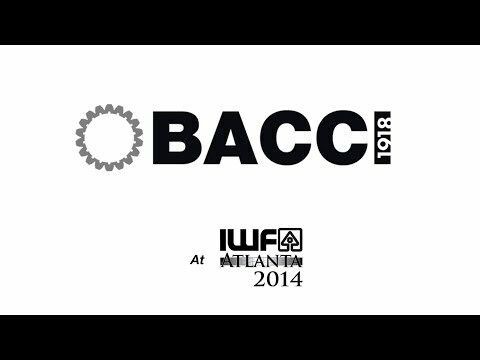 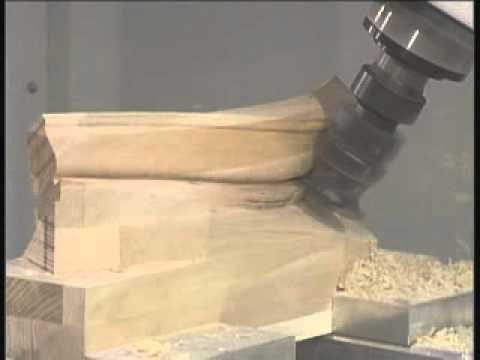 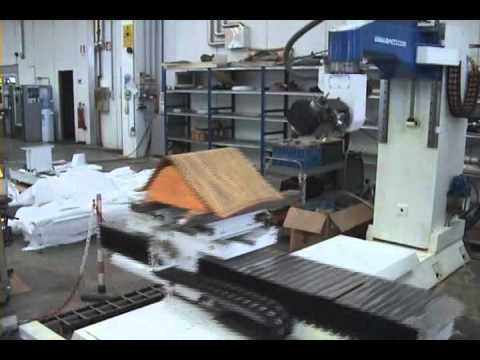 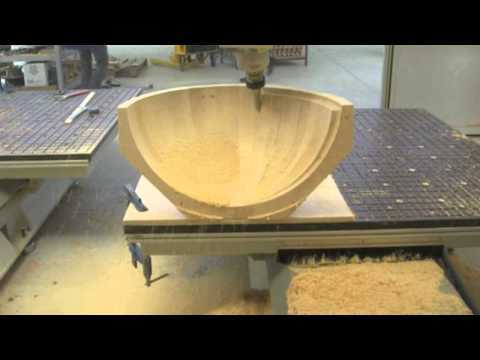 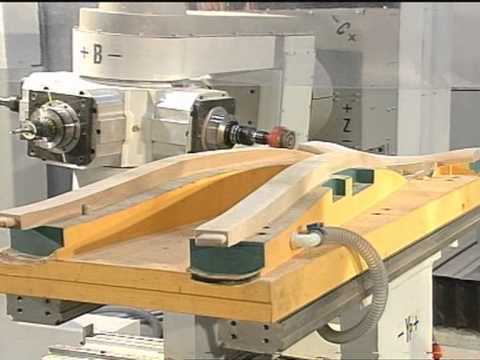 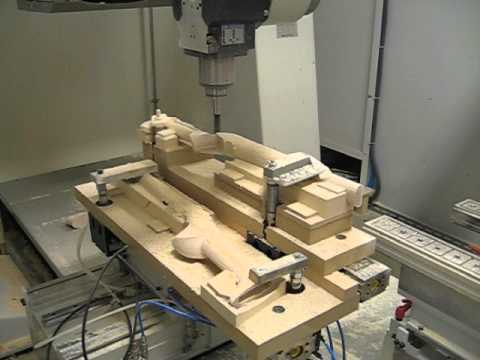 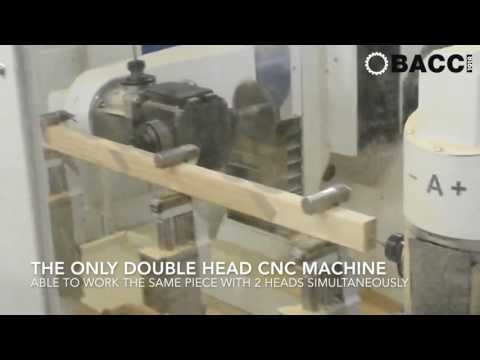 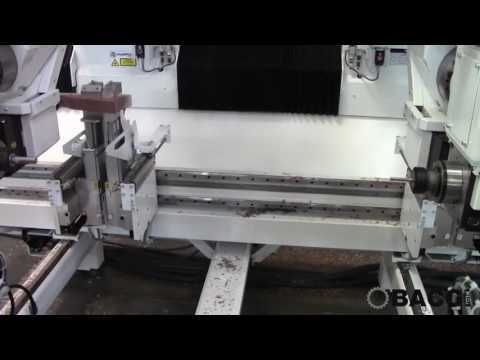 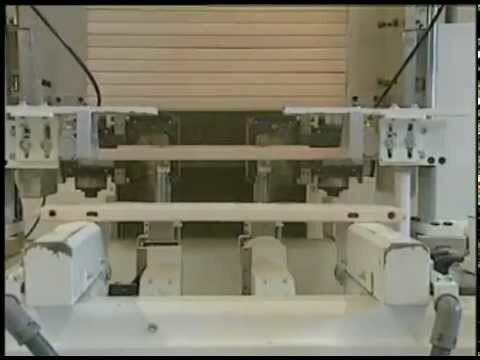 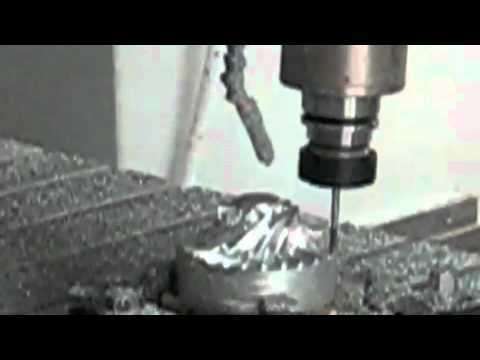 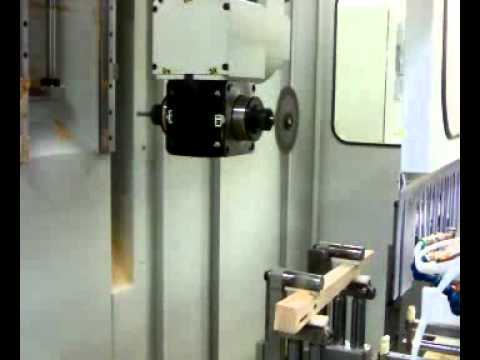 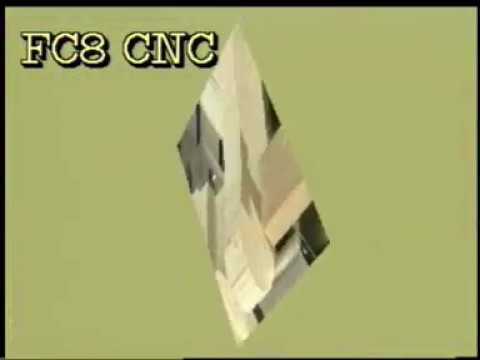 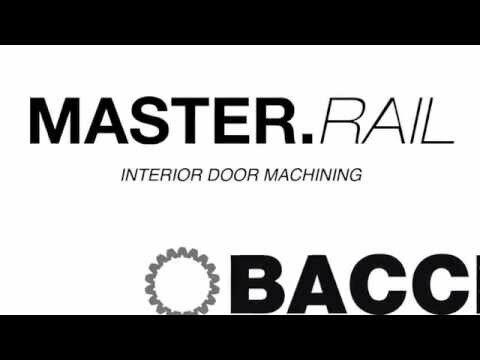 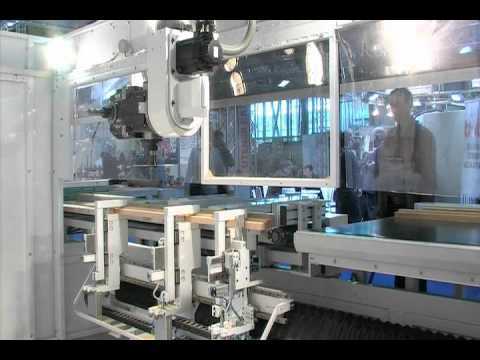 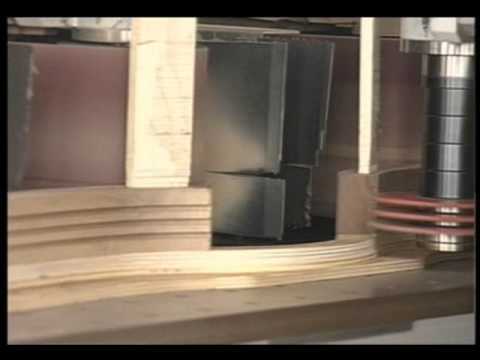 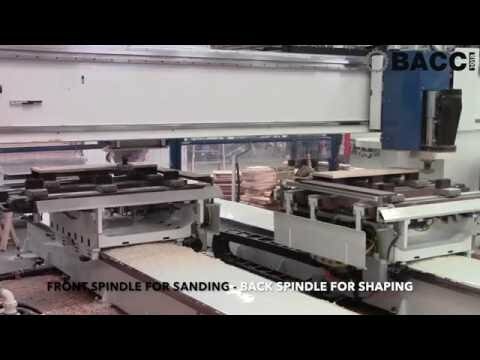 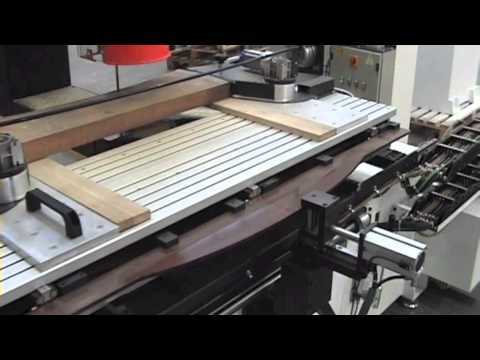 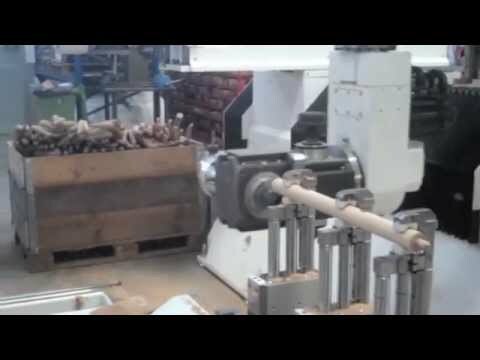 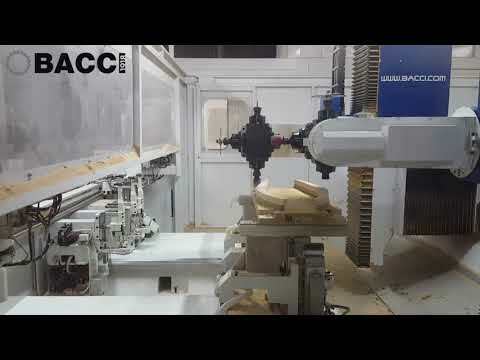 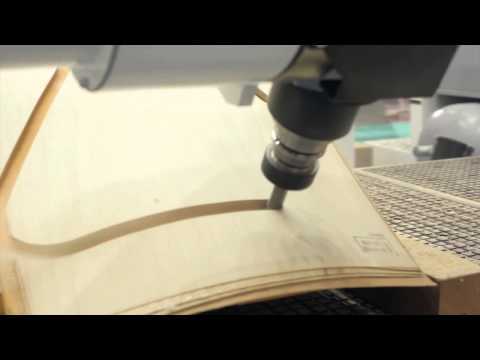 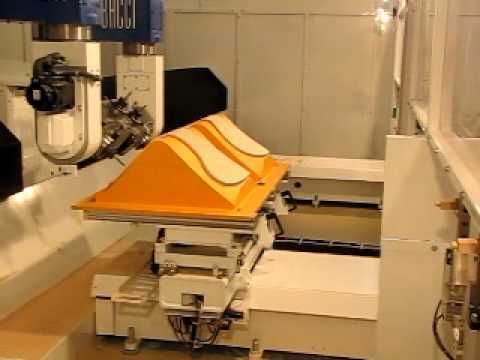 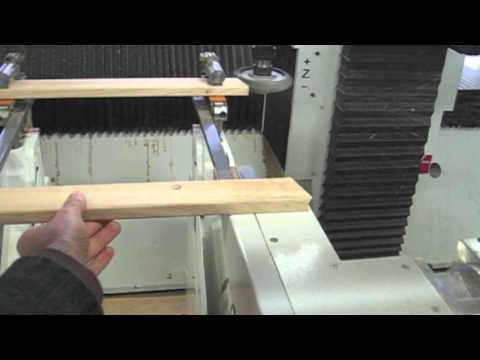 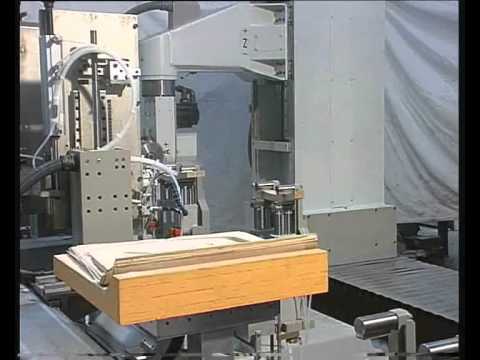 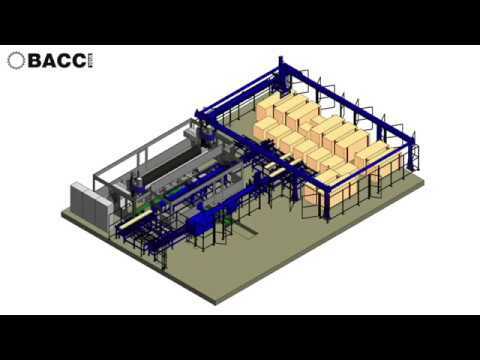 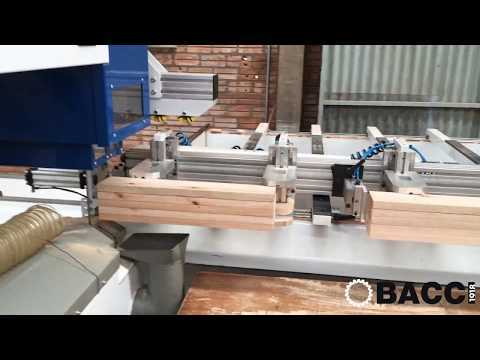 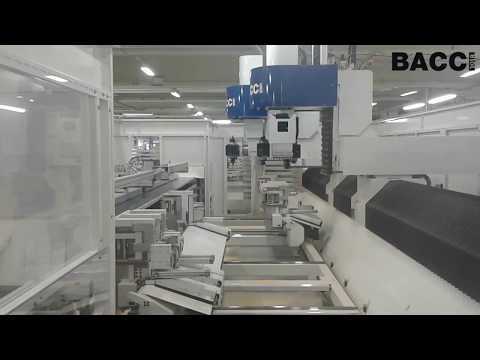 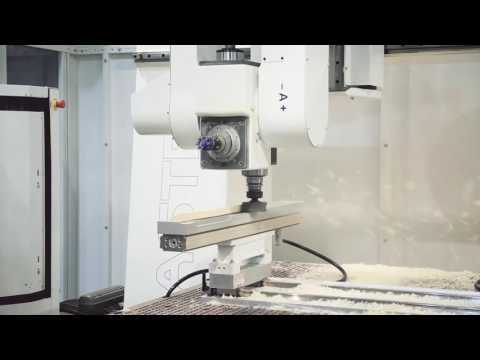 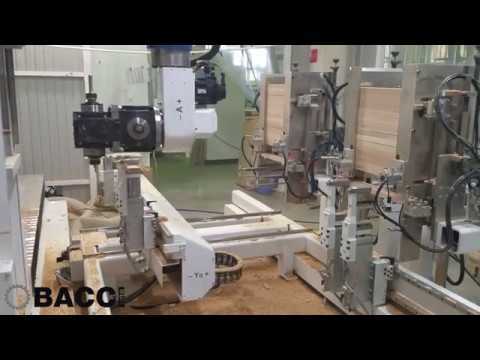 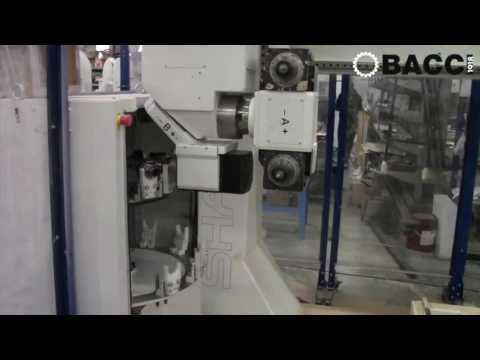 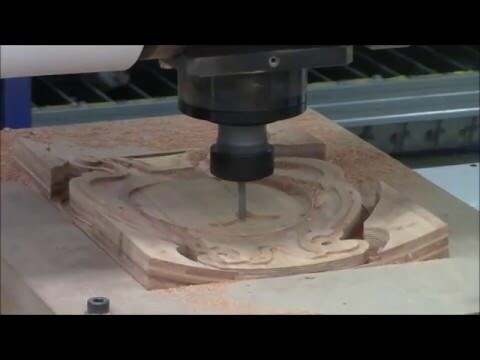 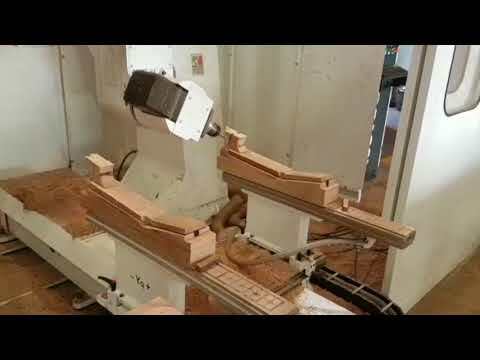 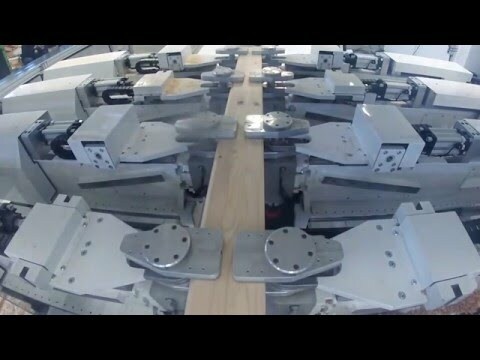 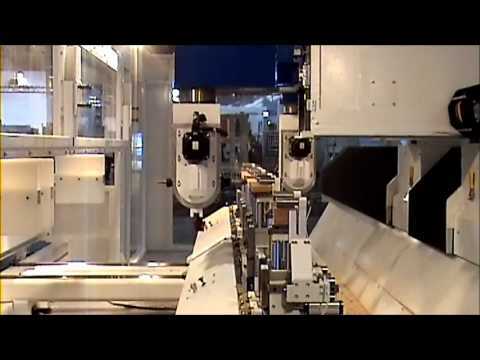 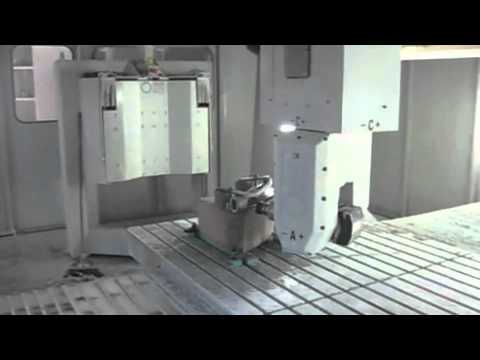 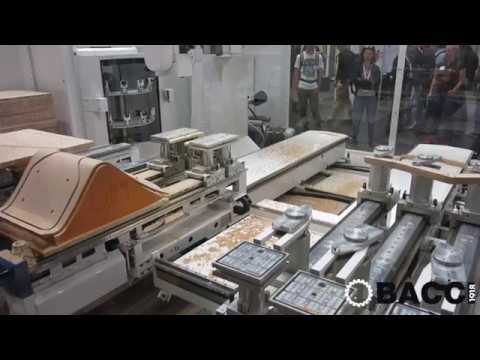 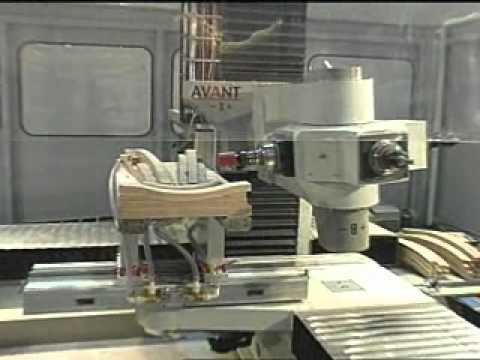 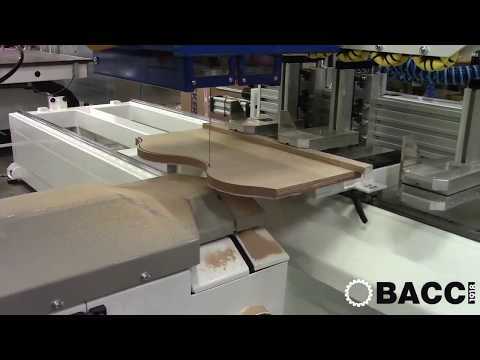 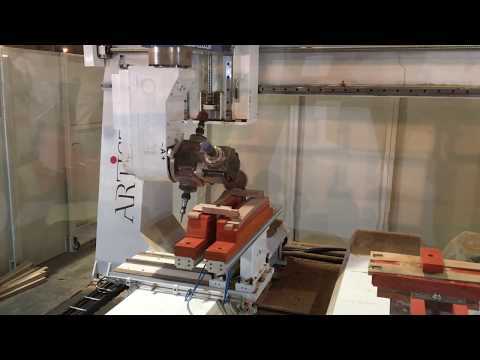 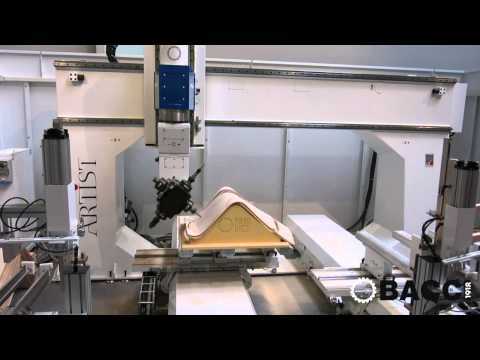 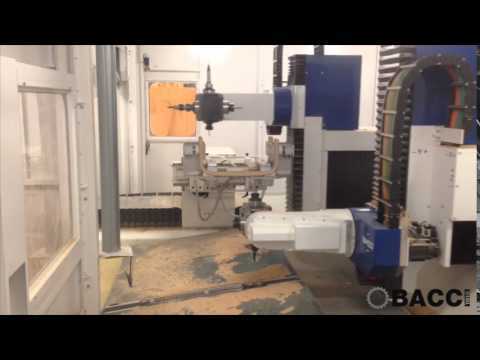 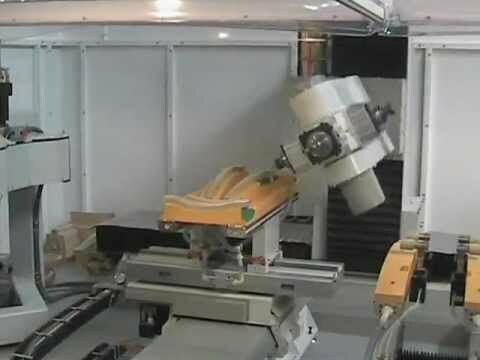 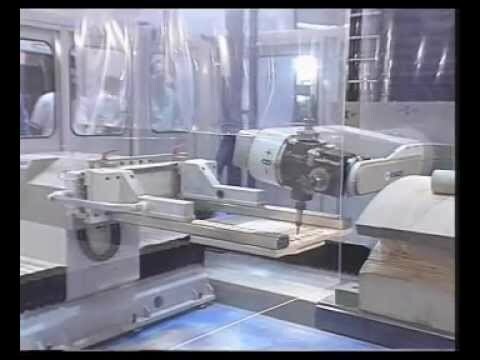 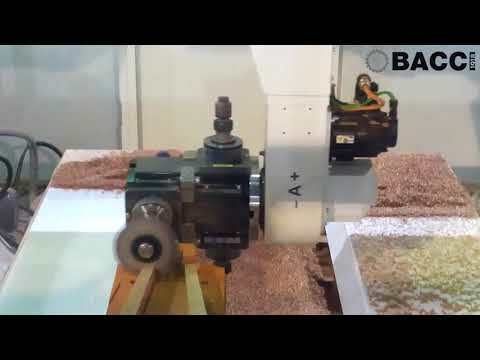 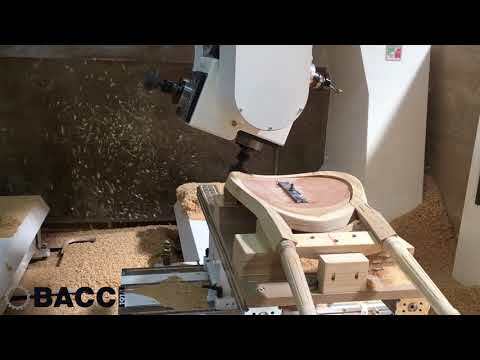 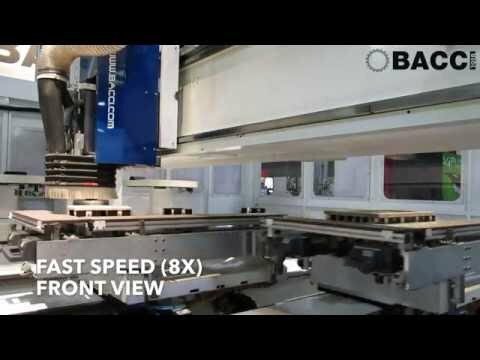 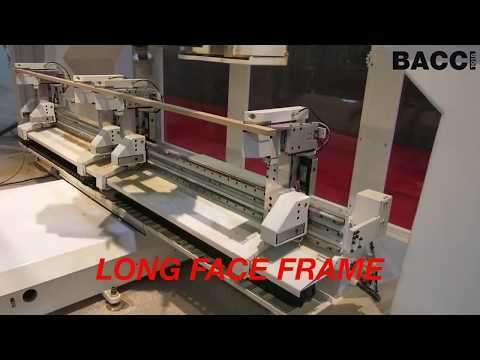 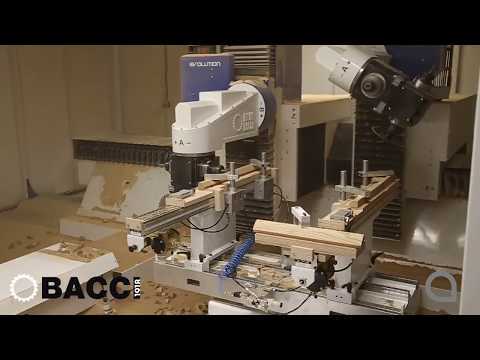 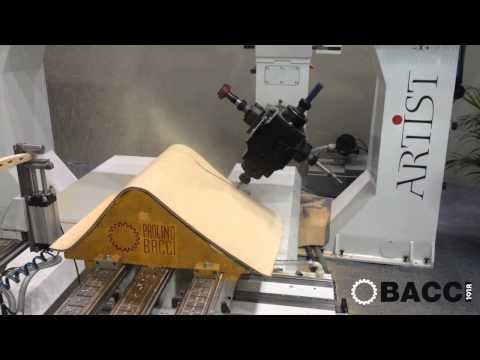 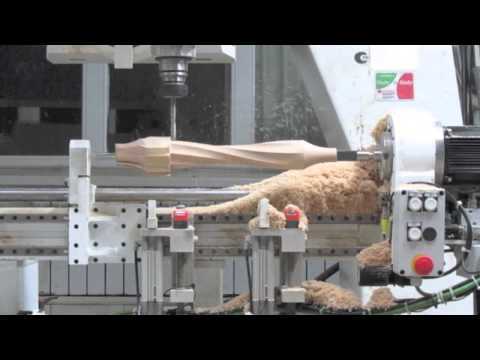 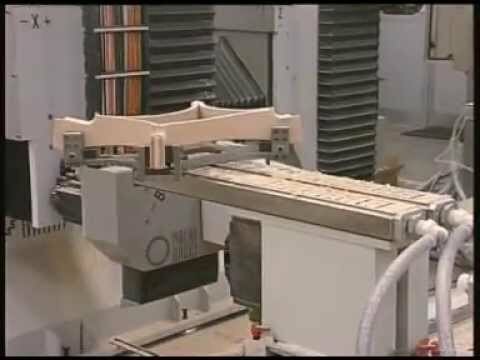 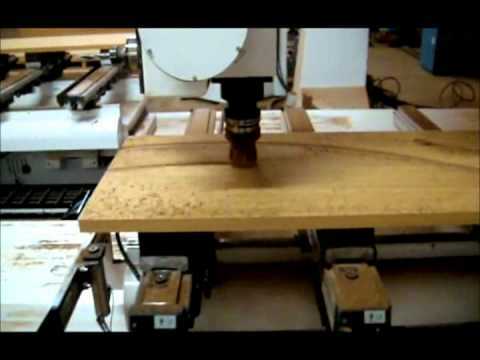 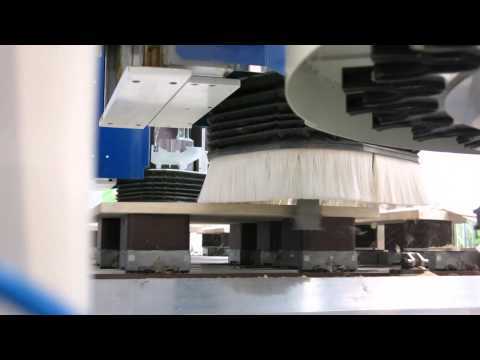 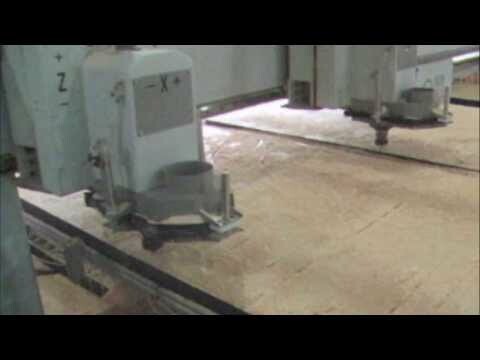 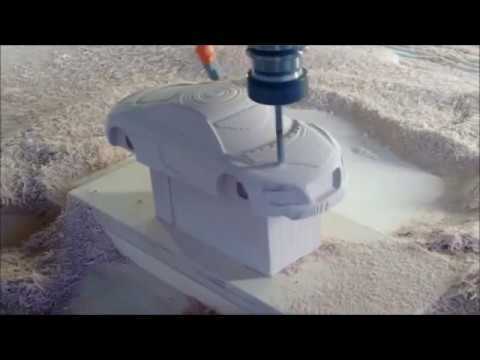 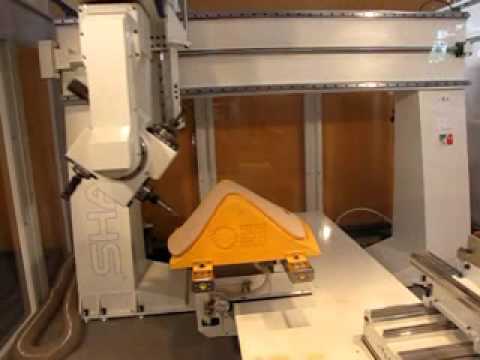 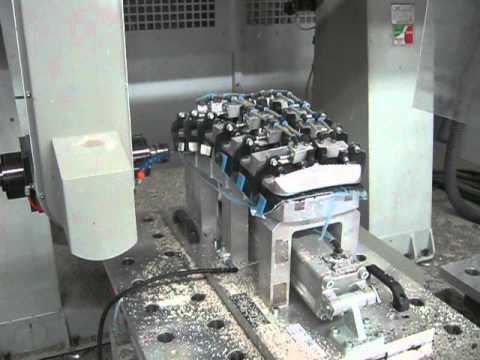 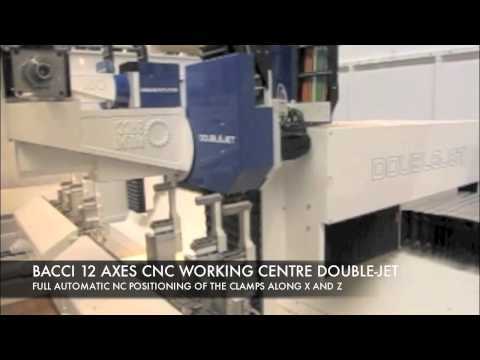 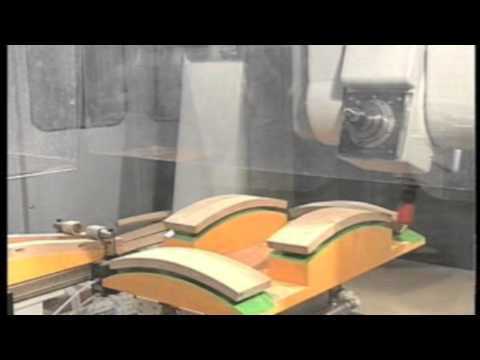 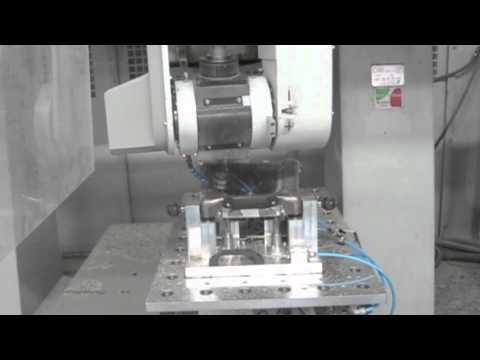 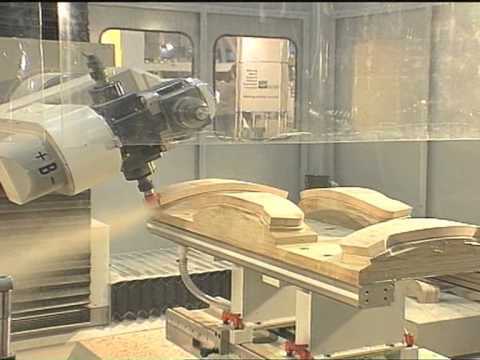 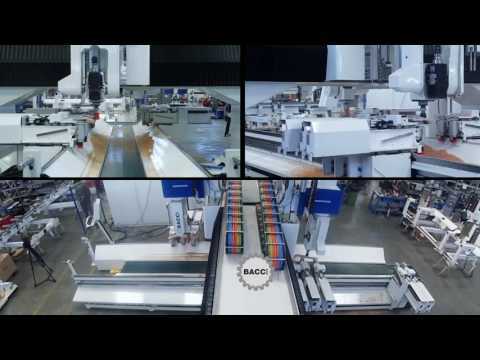 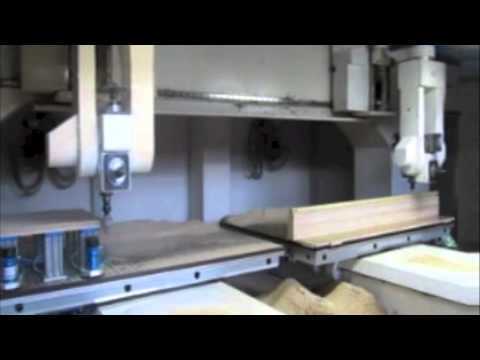 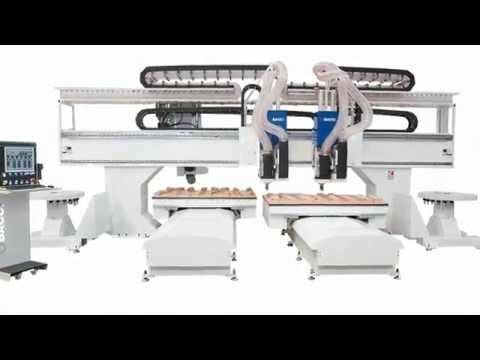 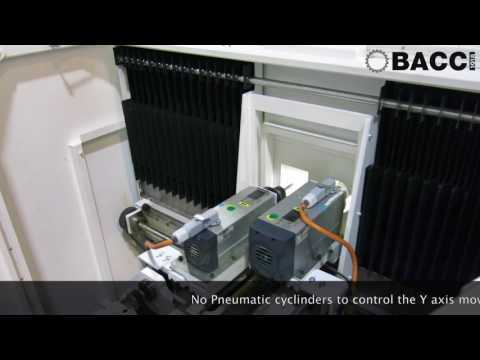 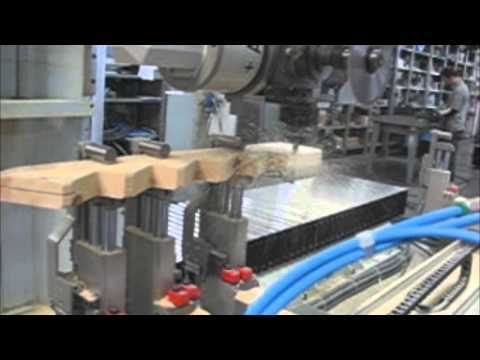 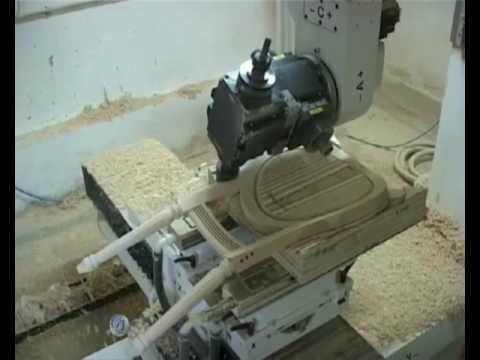 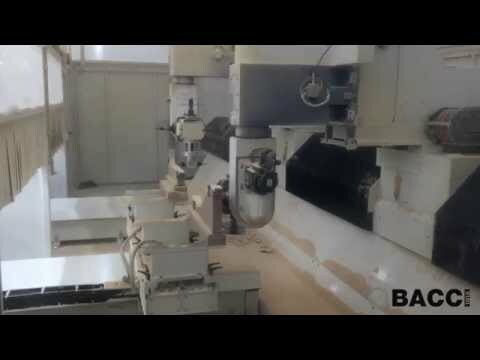 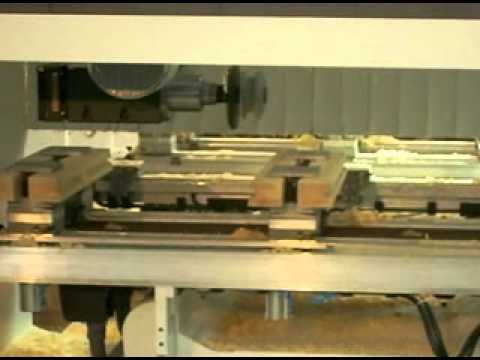 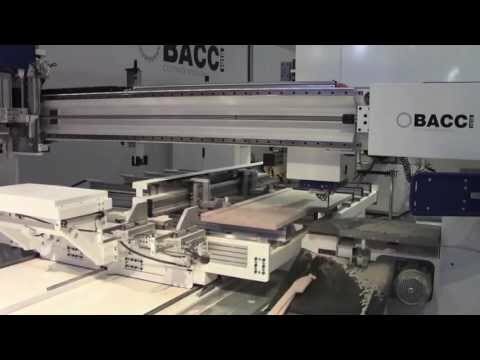 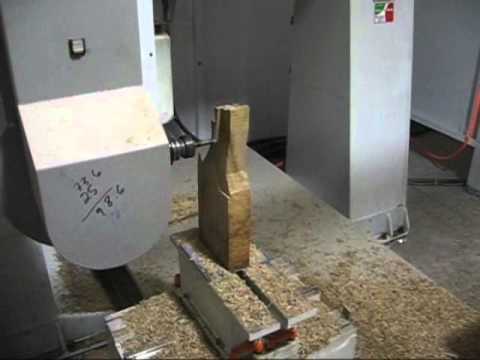 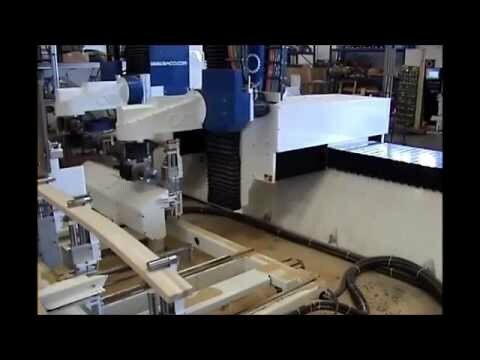 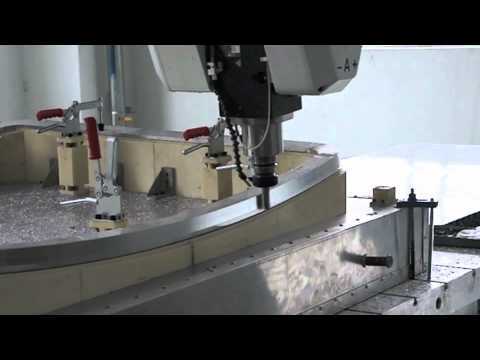 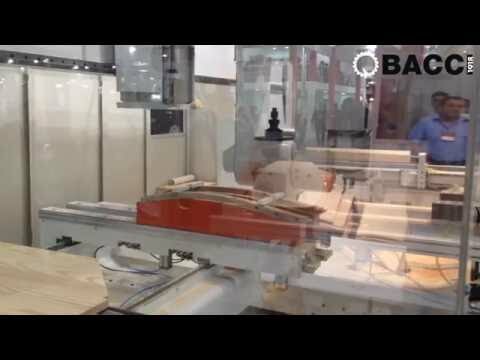 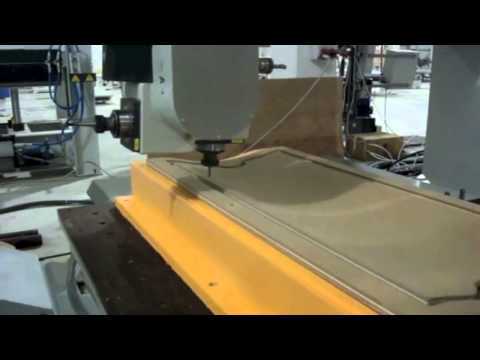 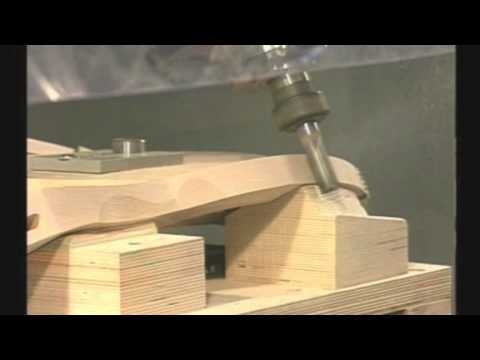 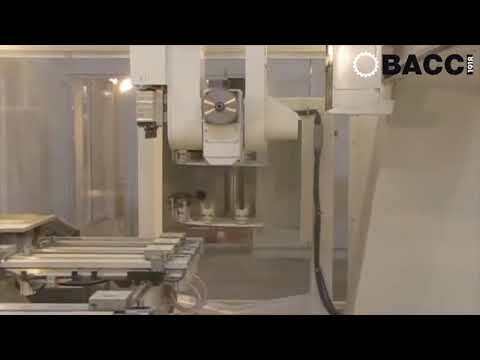 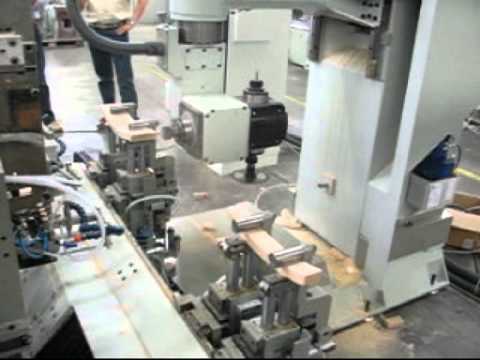 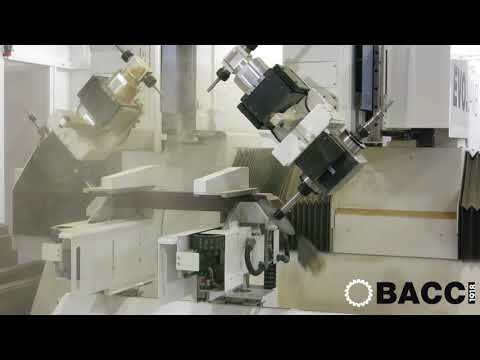 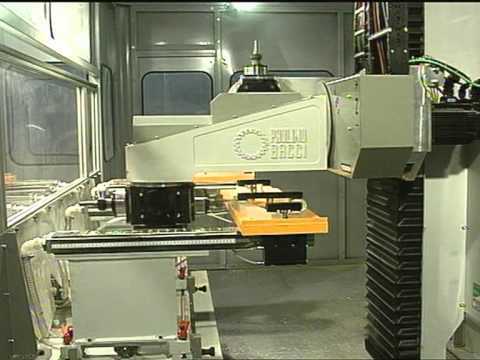 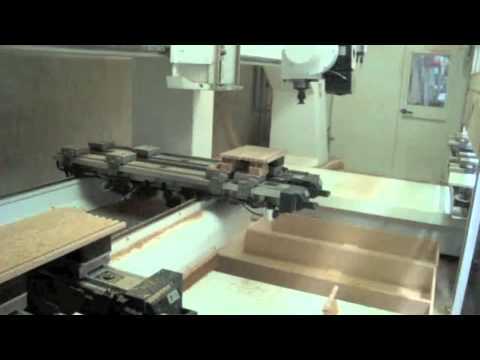 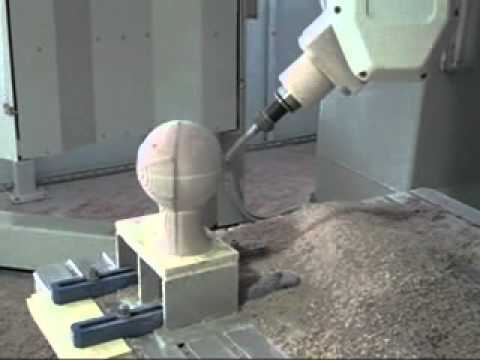 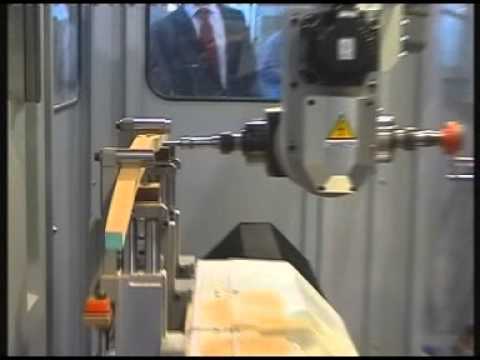 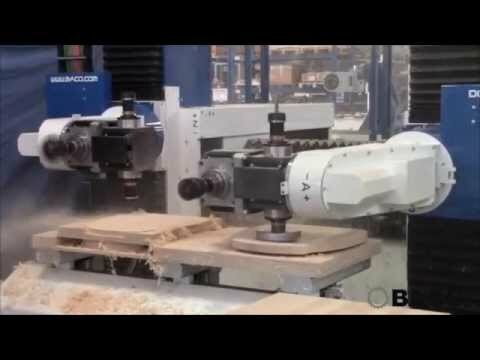 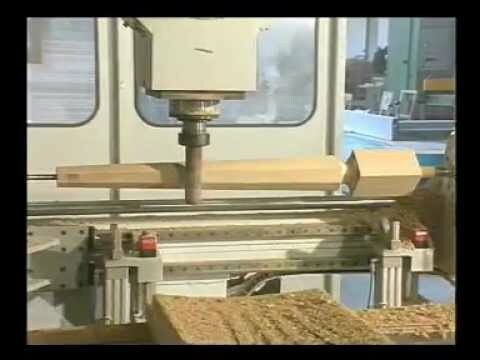 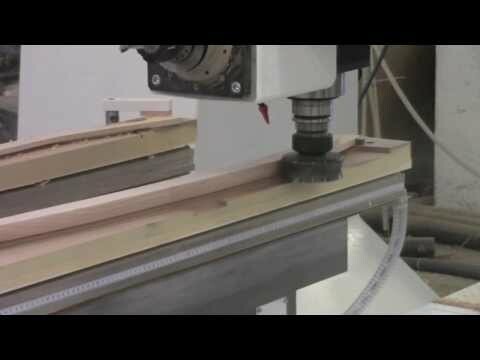 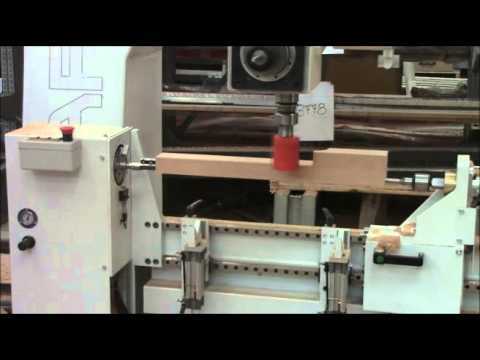 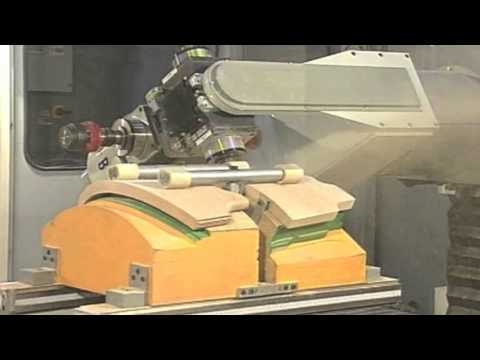 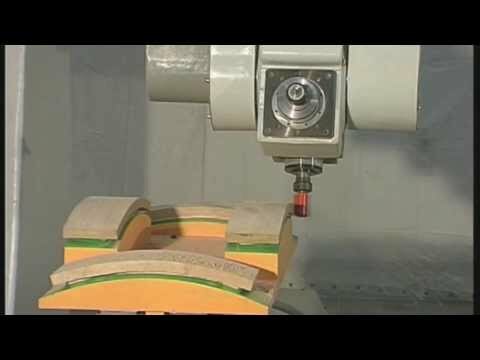 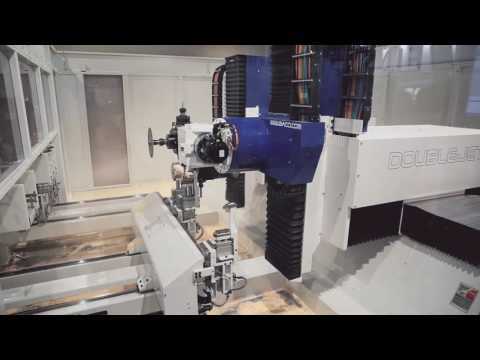 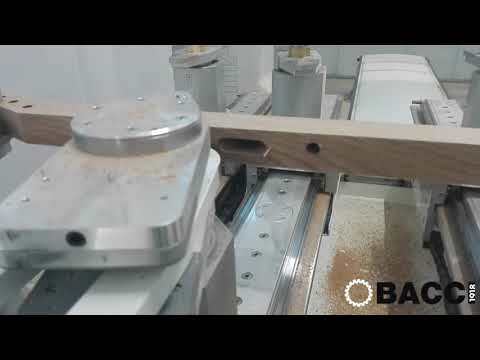 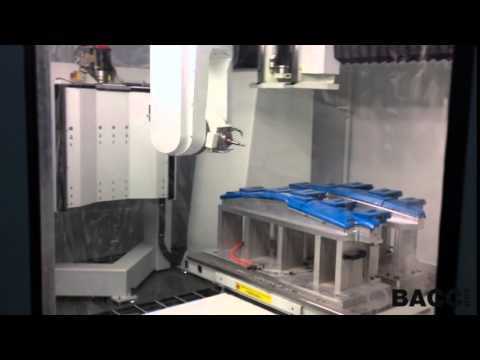 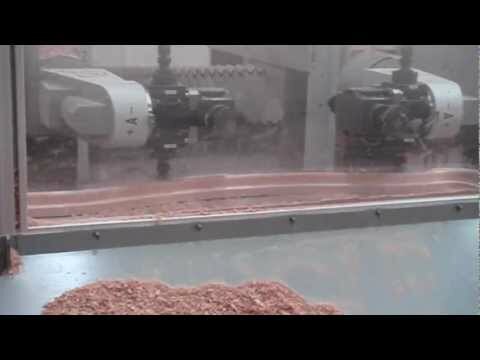 BACCI MASTER.RAIL - 6 AXIS CNC MACHINING CENTRE for SOLIDWOOD and MORE! 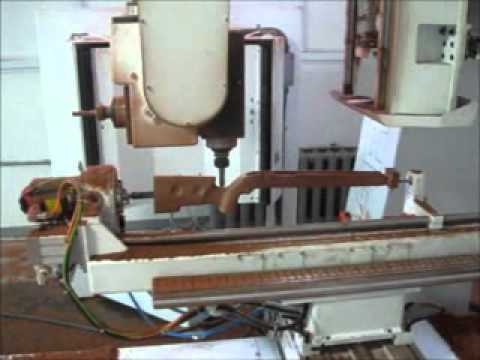 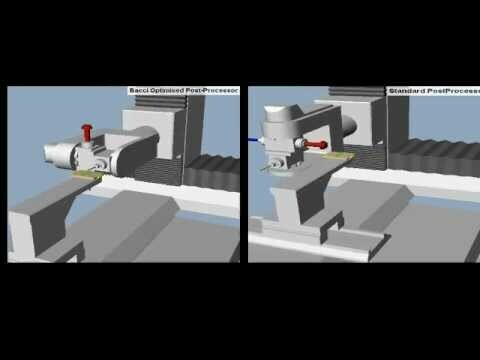 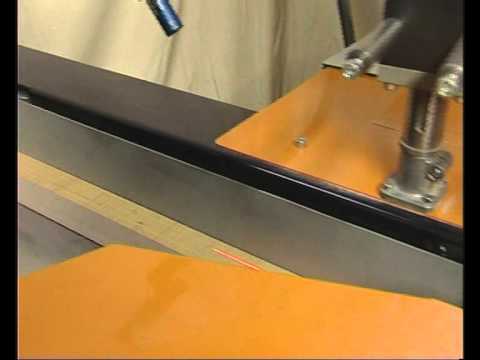 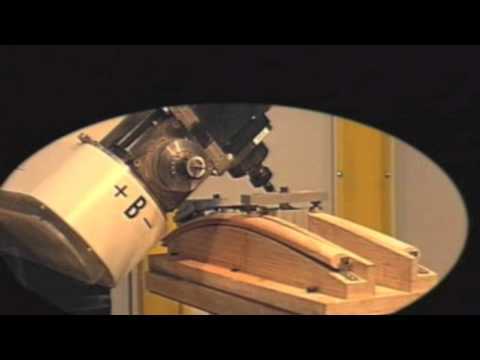 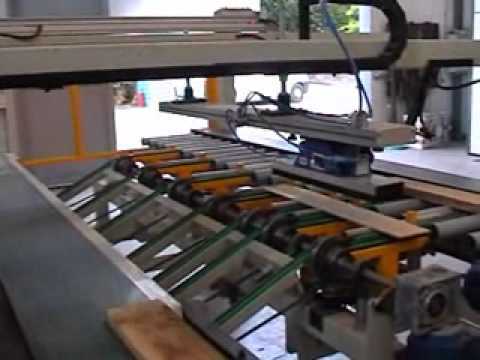 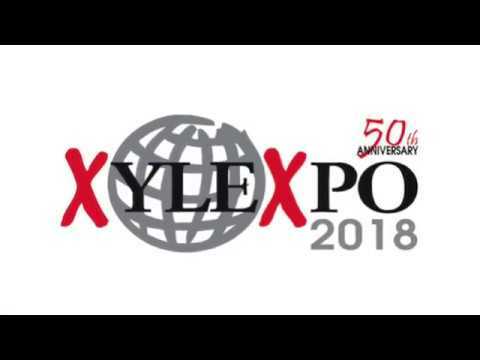 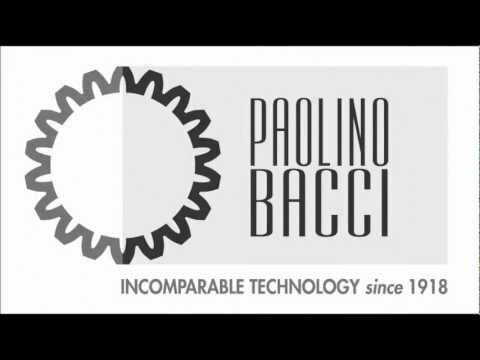 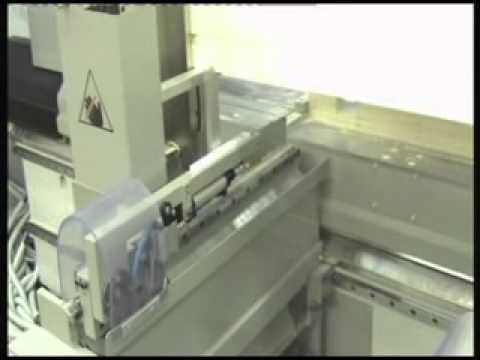 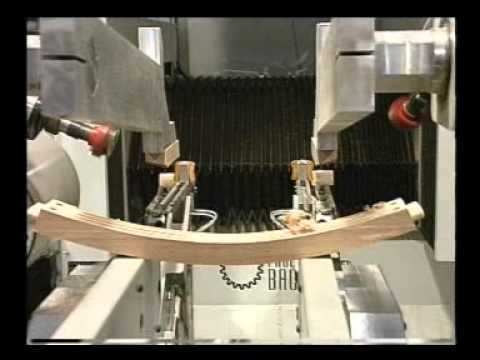 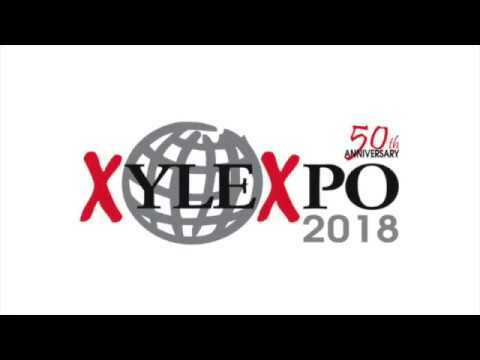 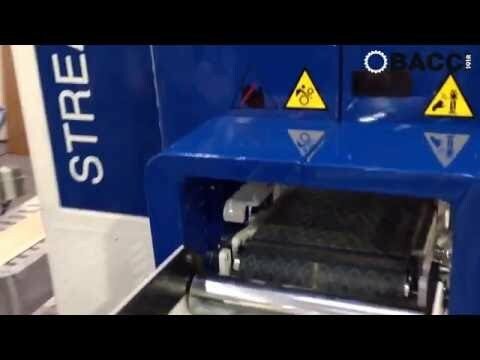 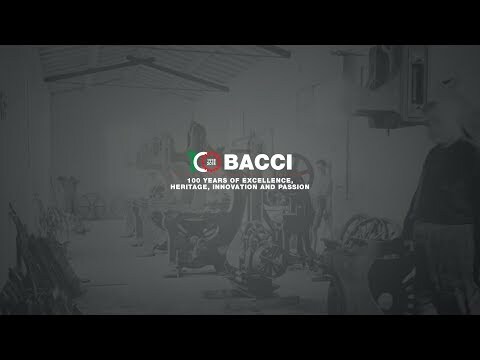 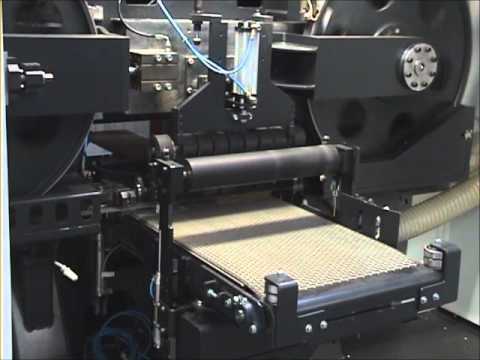 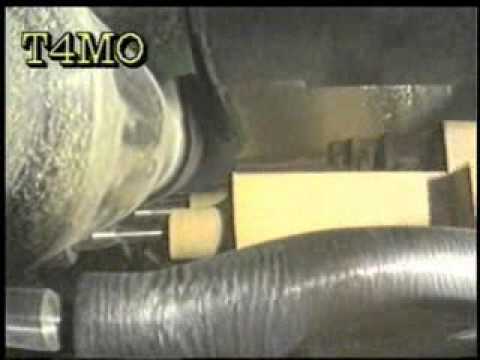 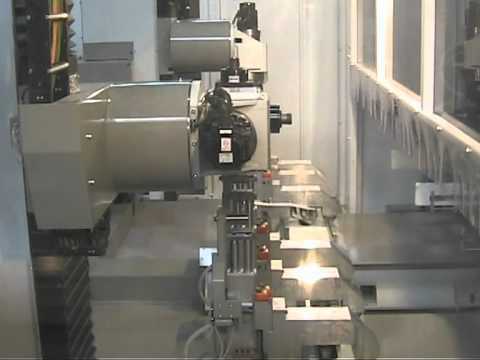 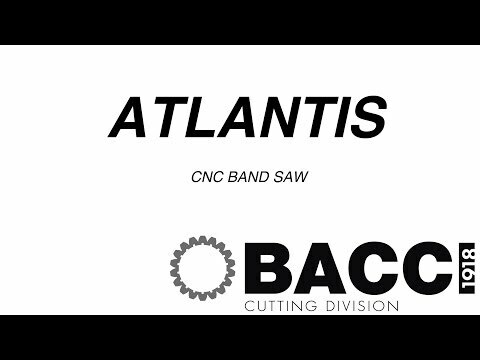 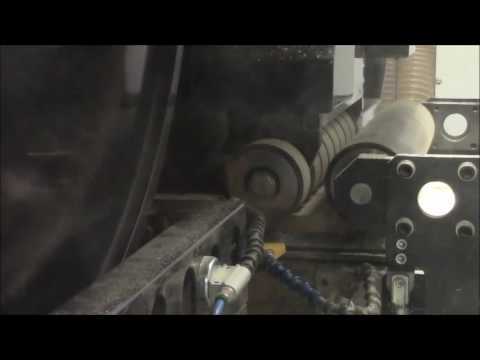 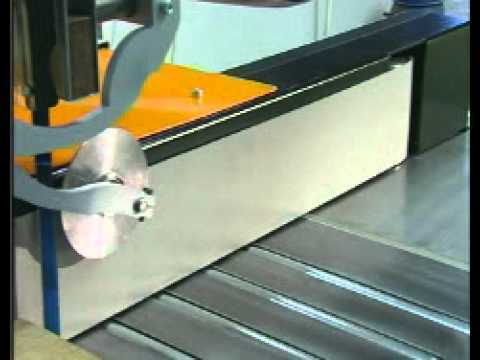 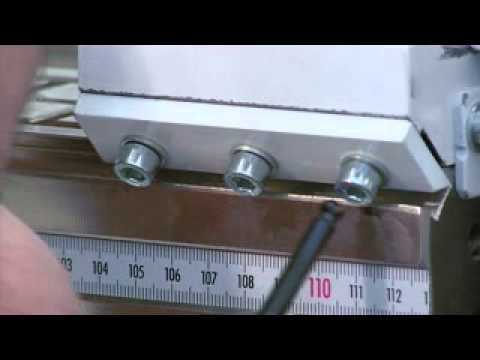 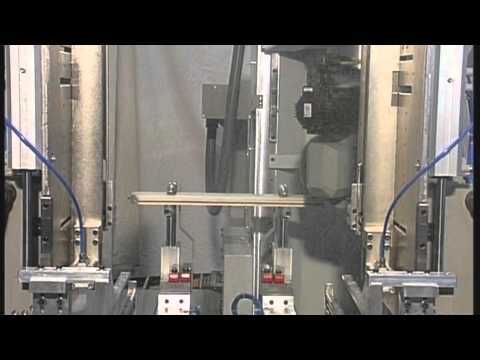 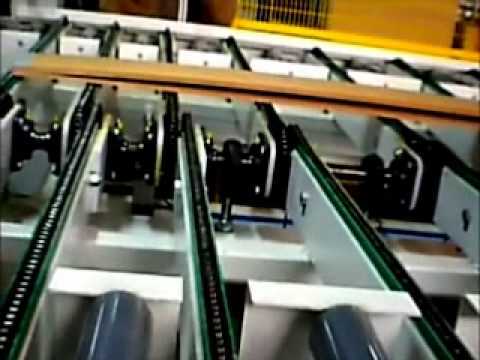 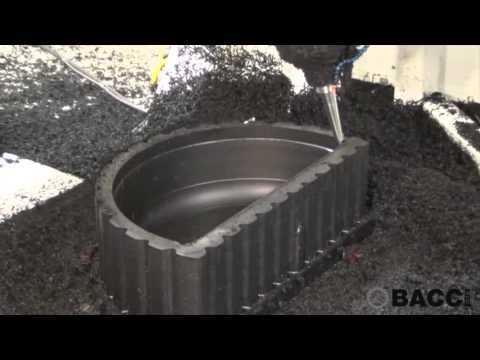 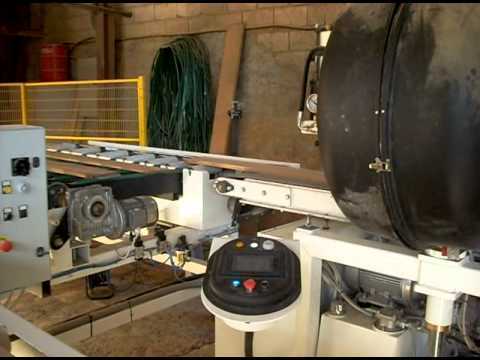 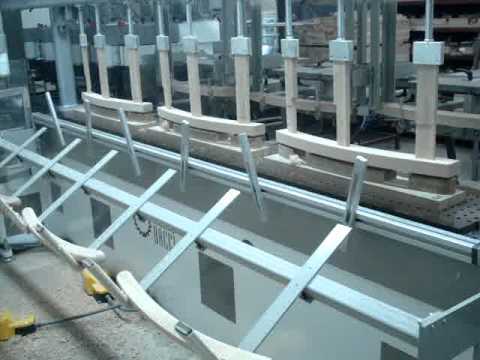 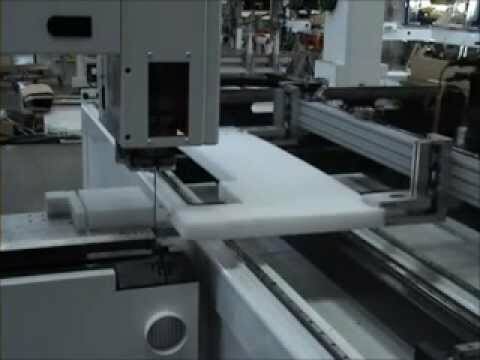 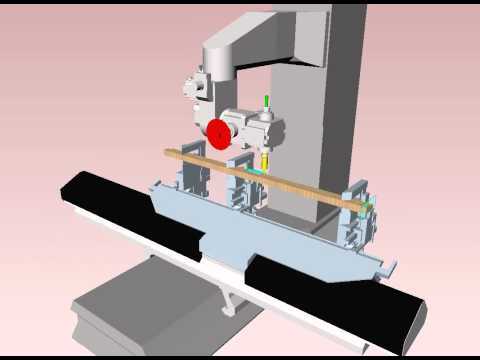 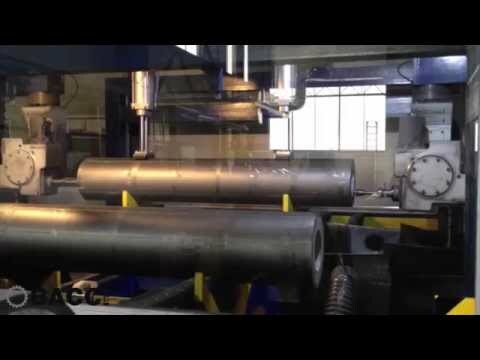 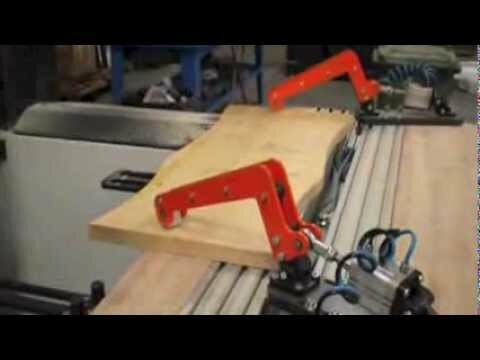 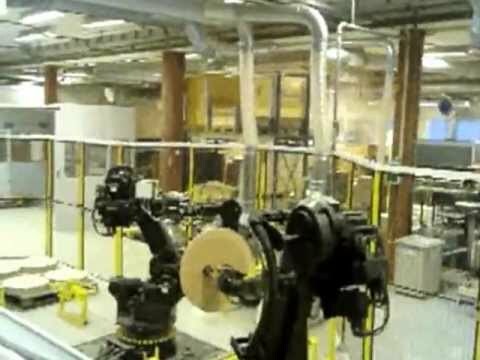 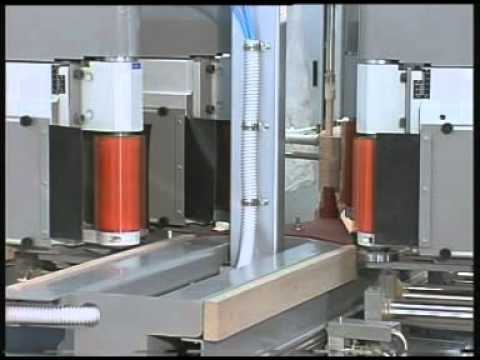 BACCI - EXCLUSIVE OPTIMIZING / PROGRAMMING/ANTICOLLISION SOFTWARE "PITAGORA"
CNC BAND SAW "ATLANTIS" by BACCI "CUTTING DIVISION"